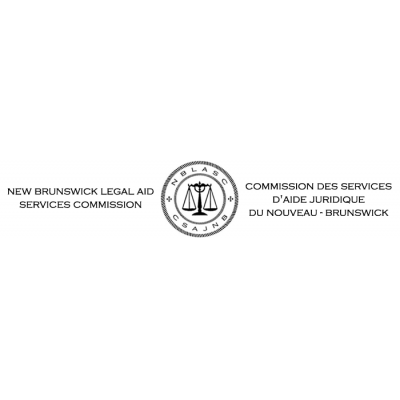 The New Brunswick Legal Aid Services Commission is seeking individuals to fill permanent opportunities within Public Trustee Services as Trust Officers in the Fredericton office. Public Trustee Services protects the financial and personal interests of adults who need support due to a mental or physical incapacity, administers the estates of deceased and missing persons, protects the financial interests of children, and the legal interests of incompetent persons. The Trust Officer's role is the day-to-day management and administration of the financial affairs of these clients. Assisting with preparation of financial schedules. University Degree in Business Administration or a related field and a minimum of two (2) years of experience in a financial position; or a Diploma from a two (2) year post-secondary program in a related discipline and a minimum of six (6) years of experience in a financial position. An equivalent combination of education, training and experience may be considered at this level. University Degree in Business Administration or in a related field and a minimum of four (4) years of experience in a financial position. Some positions require written and spoken competence in English and French while other positions require written and spoken competence in English only. Please state your language capability. High proficiency in office technology and MS Office Suite. Salary and benefits will be commensurate with skill level and experience. Note: To be given consideration under this competition, applicants are required to demonstrate on their application how, when, and where they acquired the qualifications required for this position. This competition may be used to fill future vacancies at the same level. We are an Equal Opportunity Employer and we promote a scent-reduced environment. We thank all those who apply; however, only those selected for further consideration will be contacted. Candidates interested in this opportunity must respond by May 17, 2019.